Players will battle through action ripped straight from the new animated series as they run, jump, and slash their way through Mumma-Ra and his evil forces in an authentic Thundercats experience as the heroic Lion-O himself. 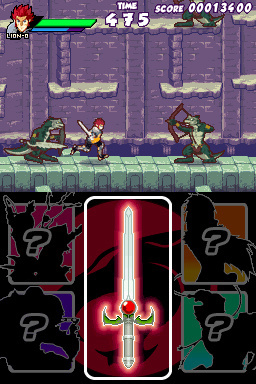 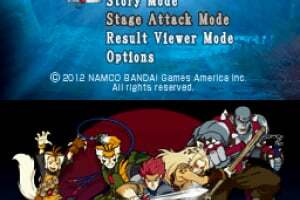 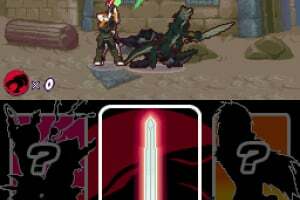 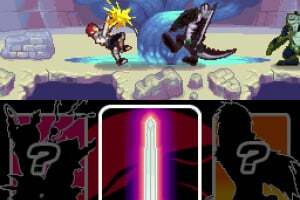 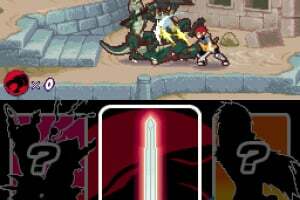 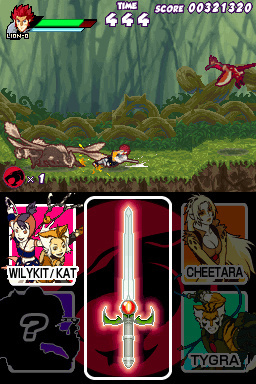 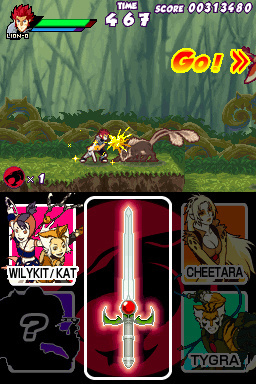 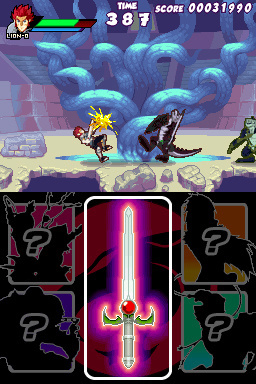 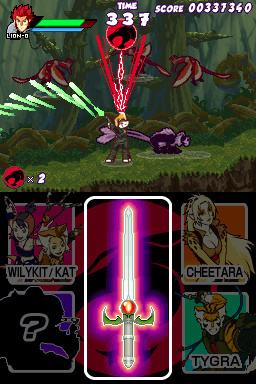 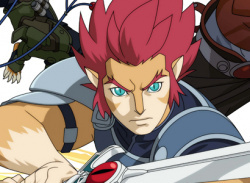 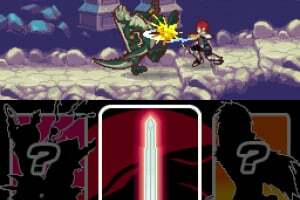 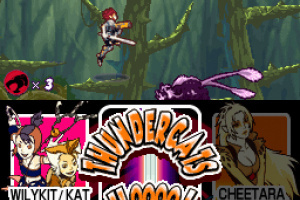 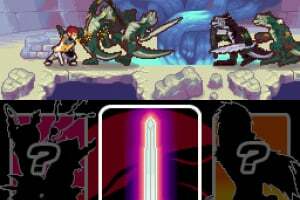 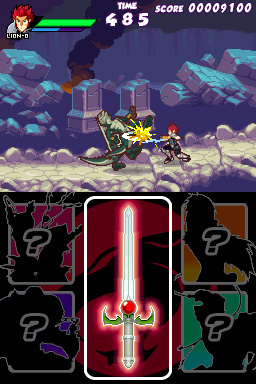 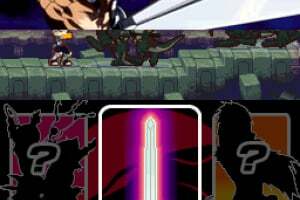 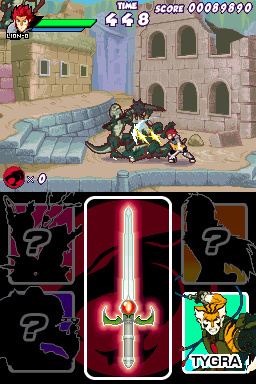 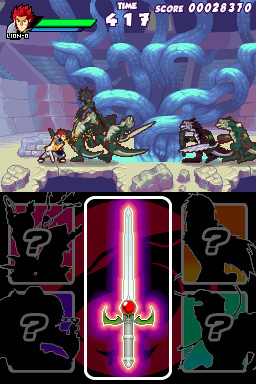 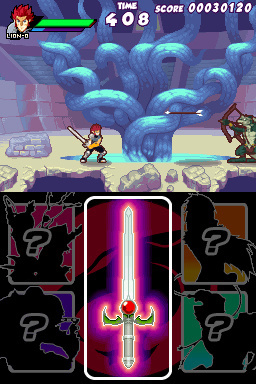 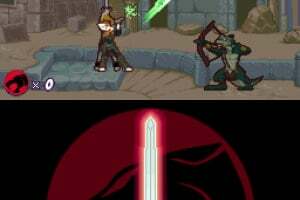 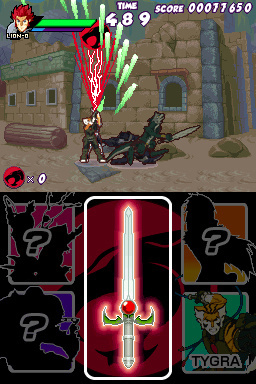 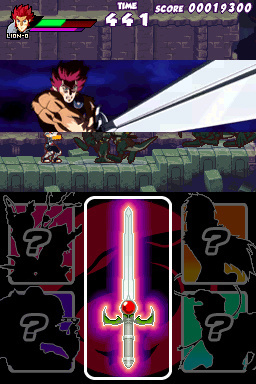 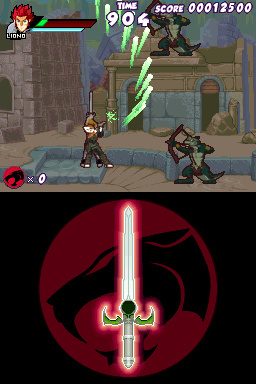 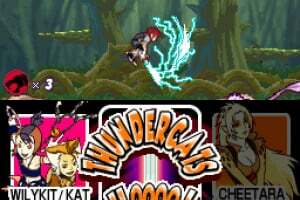 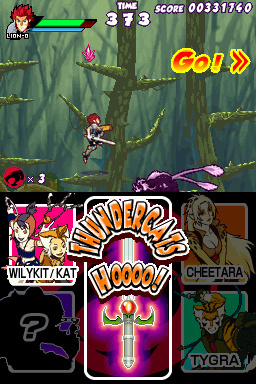 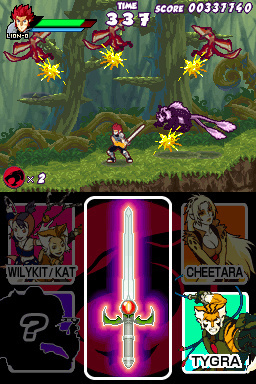 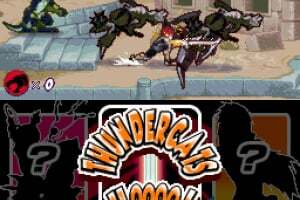 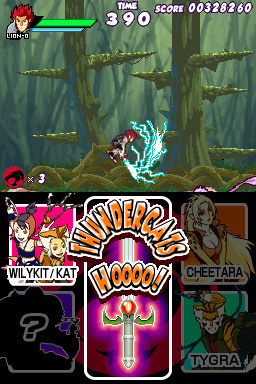 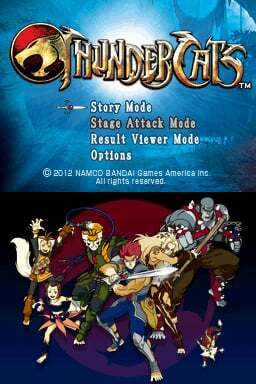 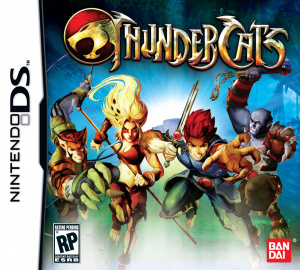 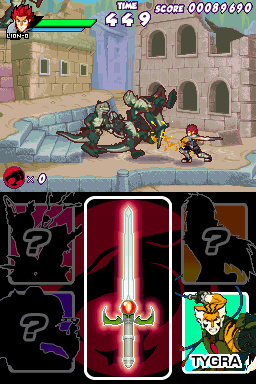 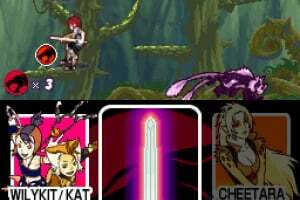 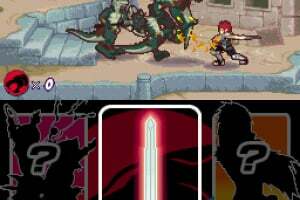 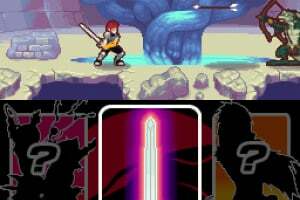 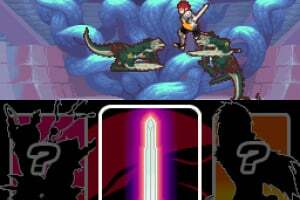 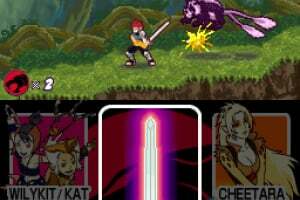 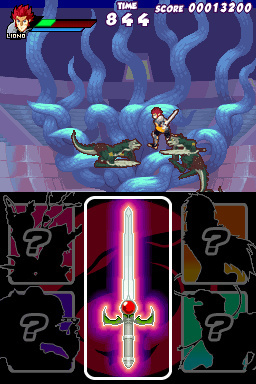 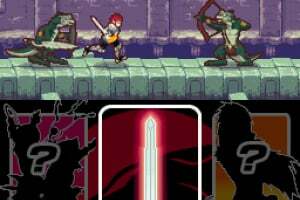 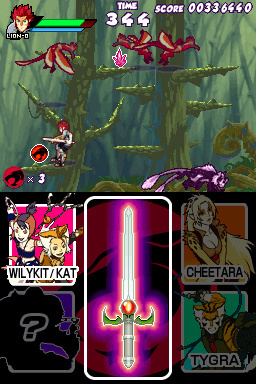 Featuring exciting swordplay and huge robot battles, the intense and dynamic gameplay of Thundercats for Nintendo DS™ will have players dealing devastating damage with the Sword of Omens. 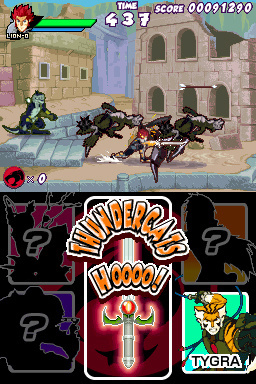 Players willl also be able to summon Tygra, Cheetara, Panthro, WilyKit and WilyKat from the hit animated series while collecting memorial cards as they complete their objectives throughout the game.